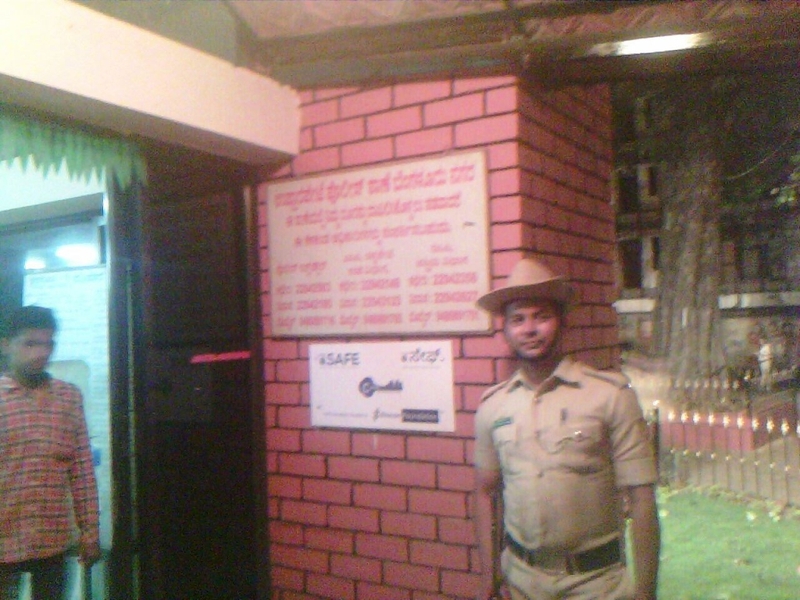 Registering FIRs at Police Stations by the public, in particular by Women, have been a harassing experience for many. B.PAC raised this issue with the Police Commissioner and got a very positive response. 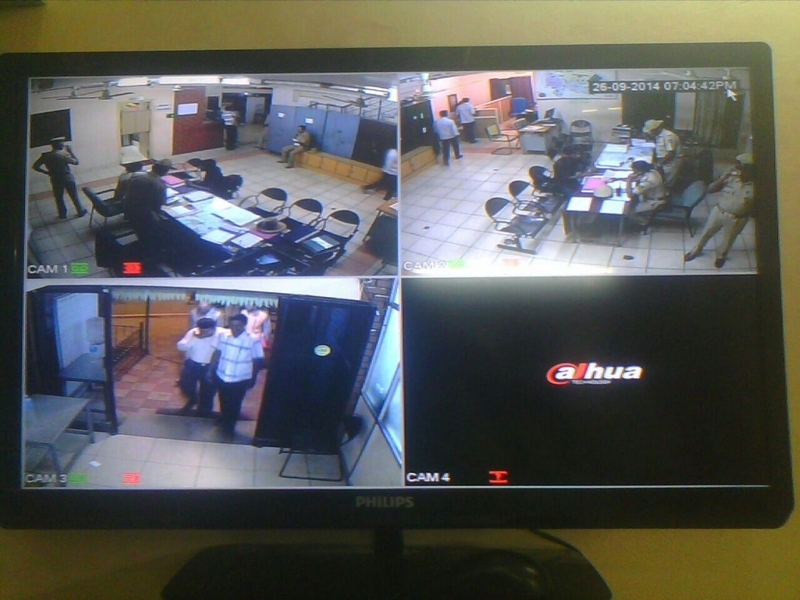 It was decided that CCTV will be installed in all Police Stations in Bengaluru in phased manner. B.PAC readily offered to take up the CCTV installations as a project, and put forward a solution to facilitate the beginning of this process, starting from our neighbourhood police stations. 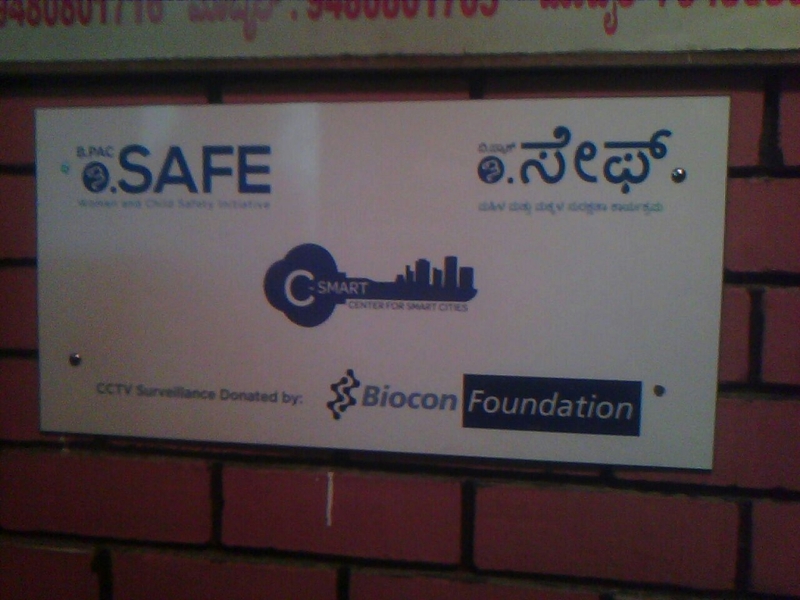 There are 108 police stations in Bangalore city and B.PAC in collaboration with Bangalore City Police has installed CCTVs in 48 Police Stations so far and more are in progress. This will enhance transparency and accountability in the police functioning and promote friendly policing. The cameras are of Analogue type. They have a range of 20 Mts. For outdoor we use the Day & Night Bullet Cameras and for indoors we use the Day & Night Dome Cameras. Each camera will have a microphone to record the audio also. The recording will be done locally in each police station on a DVR system which has 2TB capacity. Roughly it means 3 weeks of recording can be stored in the DVR. The cameras can be set to record only when its sensors detect movement. 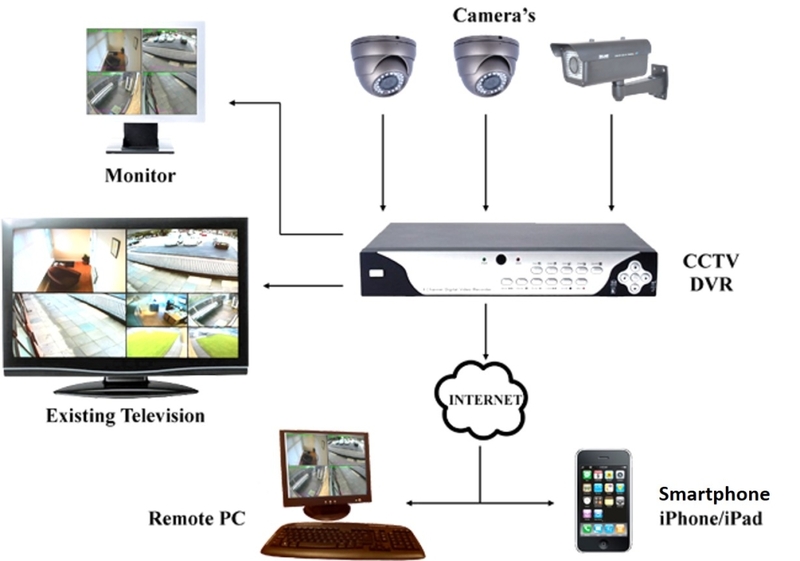 The DVR can be connected to local TV, PC, Mac or to the internet through a modem/router. For accessing the recording or live streaming, software are available for Windows, Mac and Smartphones. UPS power supply will be provided locally for every installation. The contract comes with one year warranty.